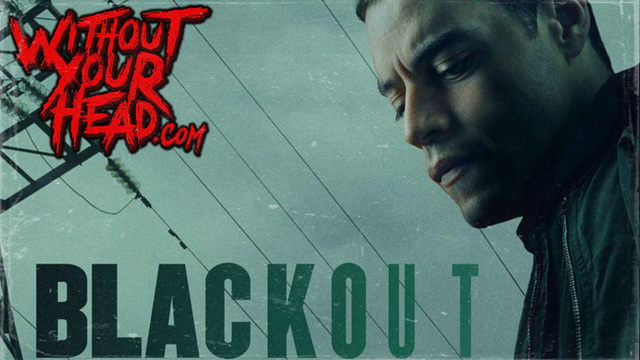 Scott Conroy creator and writer of the audio drama Blackout starring Rami Malek! New episodes every Tuesday from Endeavor Audio! 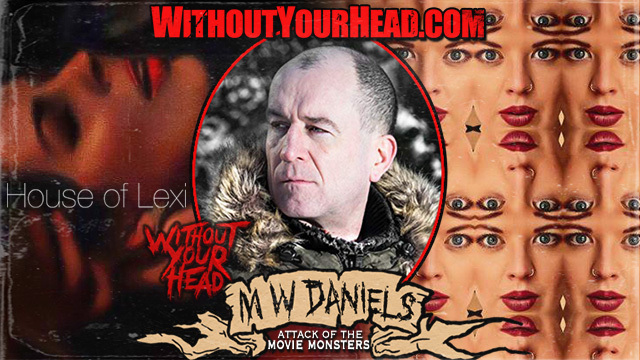 M W Daniels writer and director of the psychological short horror "House of Lexi" starring Emma Dark! 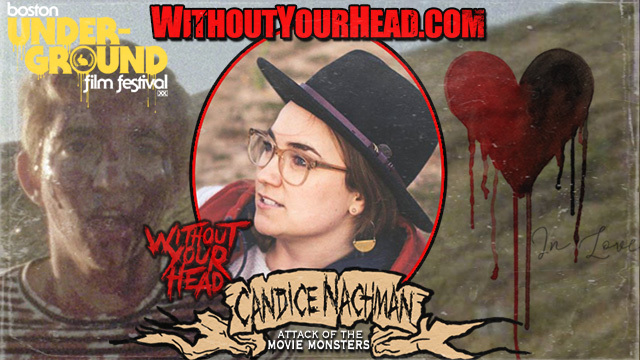 Candice Nachman of the 2018 Straight 8 winning short "In Love" joined Nasty Neal on location in Cambridge for The Boston Underground Film Festival! 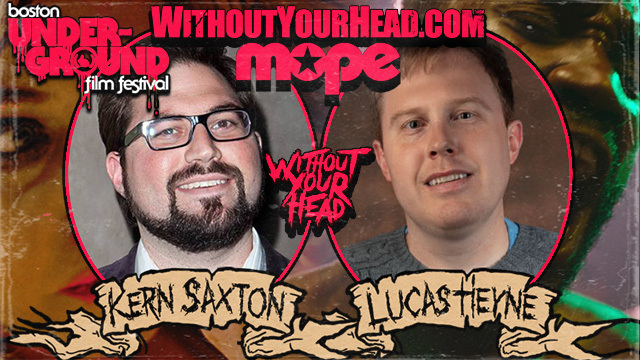 Lucas Heyne director & co writer and Kern Saxton the editor of the Boston Underground Film Festival award winning Mope!